Spring is traditionally a windy season. 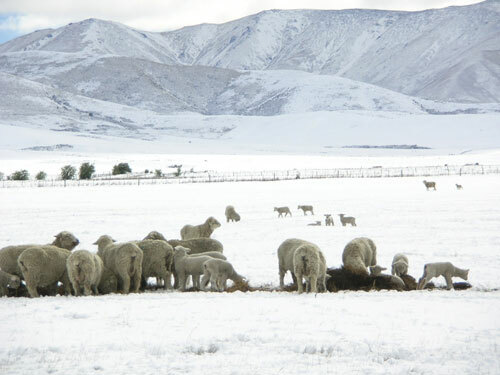 In the South Island it can also produce snow storms – like this one in November 2006 – which are particularly hard on newborn lambs. Shelter can help reduce wind chill.